Hard enamel, epola, or classic new enamel, keychain emblems are made to replace the ancient technique of cloisonné that contains a high amount of lead. The new method of creating hard enameled emblems uses PMS matching, giving the product more versatility and brilliance than the cloisonné method. 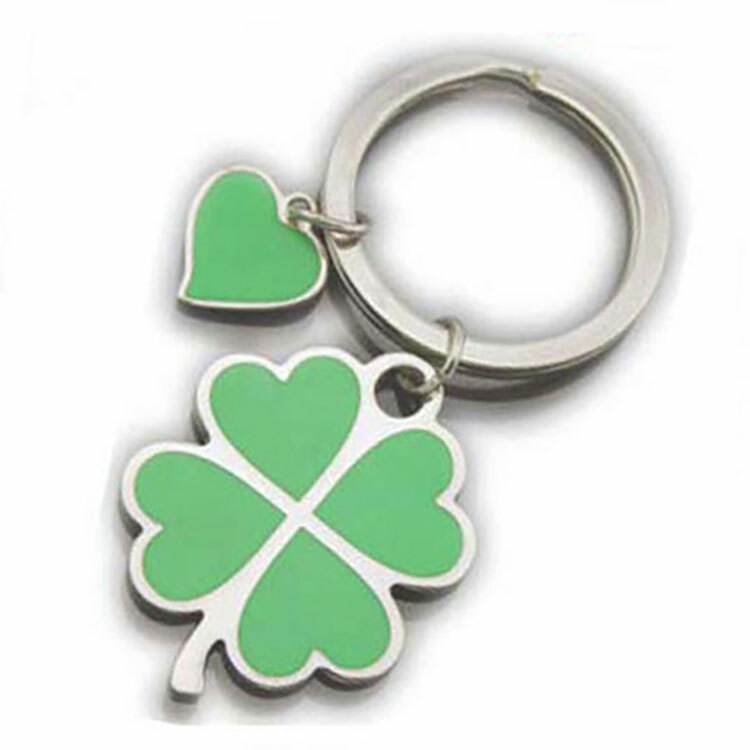 It’s not just the most durable finished keychain emblem that we produce, it’s also by far the most popular choice for custom keychains due to the beauty of the finished product.